Sometimes it’s easy. You have to wait. And here the Big Brother have learned from his little brother. I’m speaking about OneDrive for Business and OneDrive (Personal). In OneDrive (Personal) the functionality of automatically packing files into a zip file, if you select more than one file and the Download was implemented a long time ago. Microsoft rolled out this new function to all tenants. Thank you Microsoft, why not earlier. 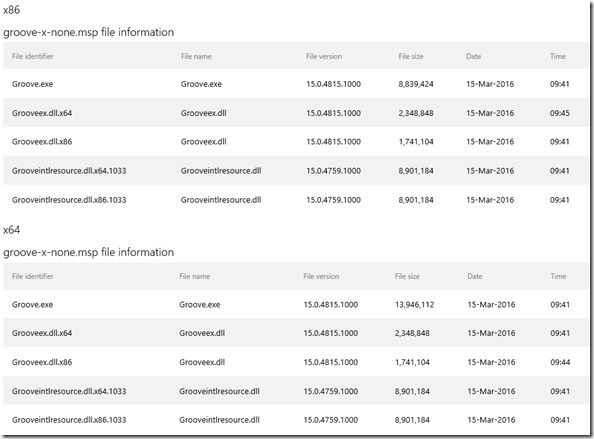 If a SharePoint 2016 on-premises OneDrive for Business library is being synchronized, the local folder is created under the SharePoint parent and the right-click menu share action doesn’t work as expected. After you install this update, the library will no longer be created under a SharePoint parent and you can share files from the locally synched folder. 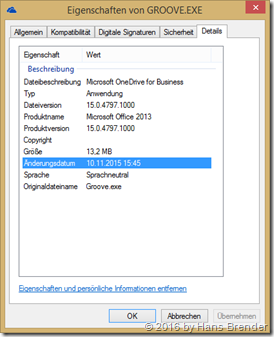 After you restore the synchronization in OneDrive for Business, the repair feature may not work as expected. So that’s only 10 Minor steps, but internal test with SharePoint server 2016, which is not released yet, have shown, that there will be some issues with Synchronization. the picture shows, which files are updated. So it’s quit. Quite with information about the old “Groove” client. 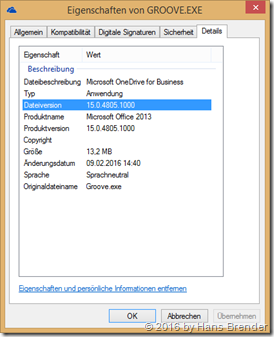 But now Microsoft has released the Update KB3114509 for OneDrive for Business. An error has occurred while attempting to synchronize this document library. Please get in touch with your helpdesk. So administrators and more often the users have received this error message and this bug should be fixed with this update. You will find only 2 lines of description in the original KB article. 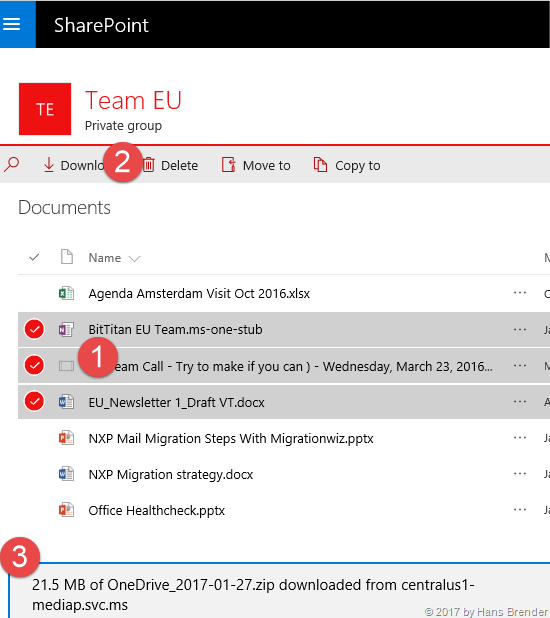 Microsoft is fully focused on the Next Generation Sync Client. But companies still require the "old" Groove client.